‘‘Innovation distinguishes between a leader and a follower’’, these are the words Steve Jobs once said. Innovation is one of the most valuable signatures Girard-Perregaux has to offer, mastering the watchmaking industry over 2 centuries. 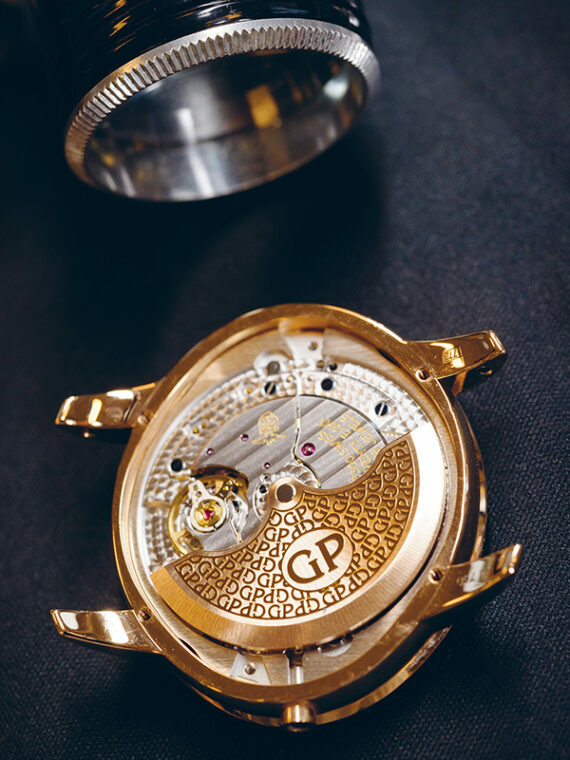 Continuing the path traced by its predecessors, Girard-Perregaux continuously develops and offers watches that aim to become icon someday, and this since the initial birth of the Manufacure back in 1791; its brand reputation remains. One very important element in the brand’s development strategy is its sustainable development policy. Its commitment to environmental and social responsibility is one of its predominant factors. 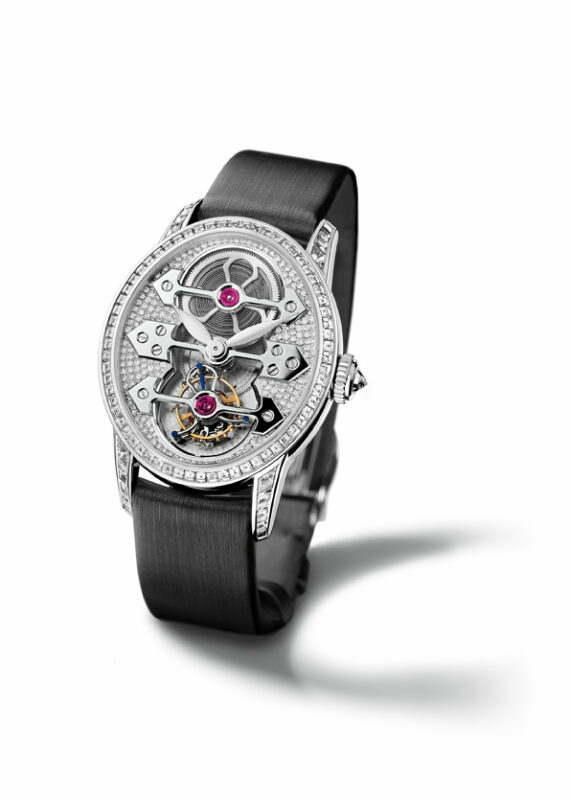 Being part of The Kering Group, Girard-Perregaux’s duty is to perpetuate style, desire, memory and quality whilst maintaining the brand’s reputation in addition to respecting the policy of Swiss Haute Horlogerie. Being part of Kering’s most distinguished brands, Antonio Calce, CEO of the brand since 2015 discloses that he will revitalize the consistency to the brand’s products. 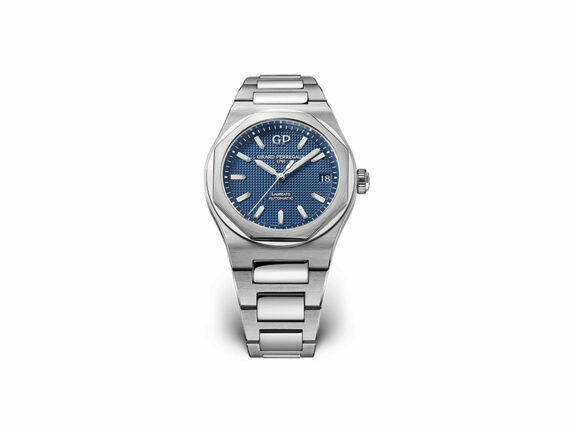 Patience, mastery, self-control and precision are the magic formula portraying its iconic Laureato timepiece. 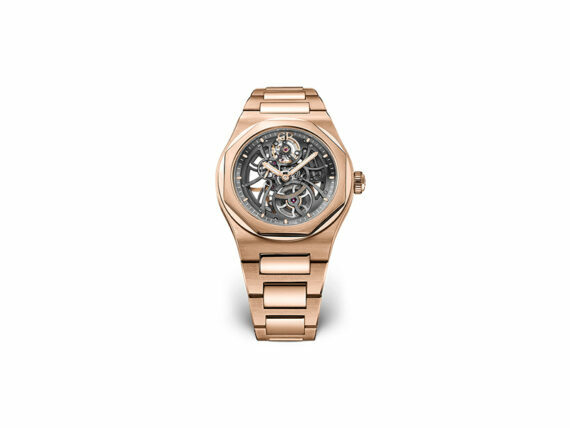 During the SIHH 2017, Girard Perregaux revealed its latest creation, the Skeleton, to mark the occasion of its 225th anniversary. To shine some light on a new chapter in the history of the iconic watch, it now offers an entire collection available in 4 sizes from 34mm to 45mm. 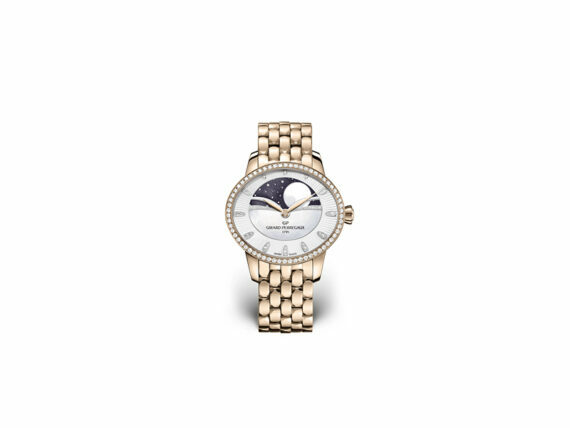 Cats Eye, the principle winner of women’s hearts is the seductive charm with a touch of romanticism. 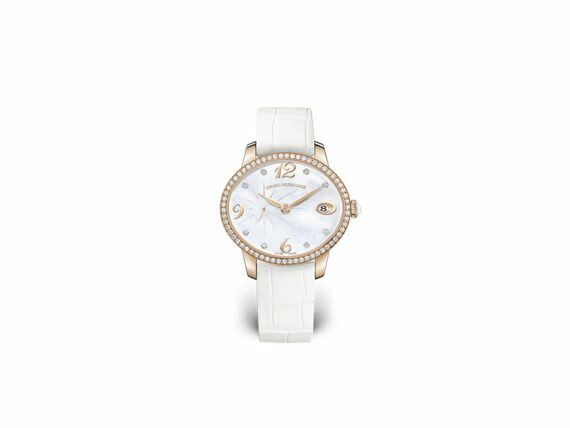 Its latest edition is the Celestial, made of emotional and complex dimensions.